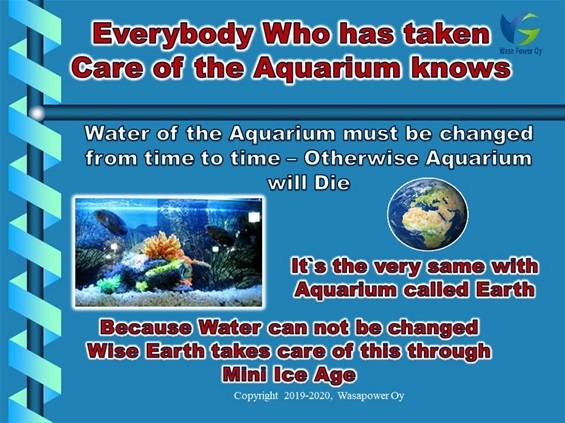 Scientists have no clue of the Water Cycles, because these outlast a natural human lifetime. 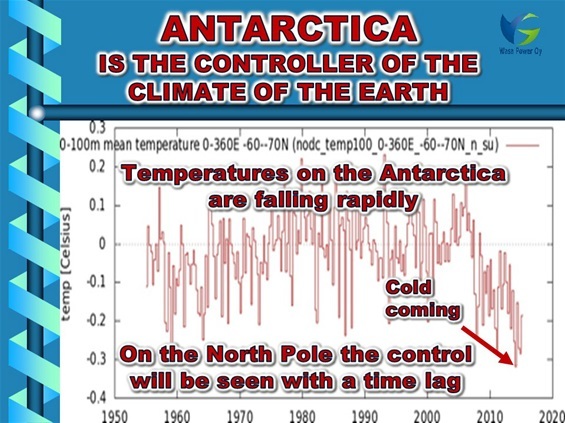 Climate Change is caused by Gaia`s NATURAL WATER CYCLE, which first is refreshing life under Antarctica`s Ice. WATER CYCLES last hundreds of years. During every cycle Glaciers first melt and later freeze. 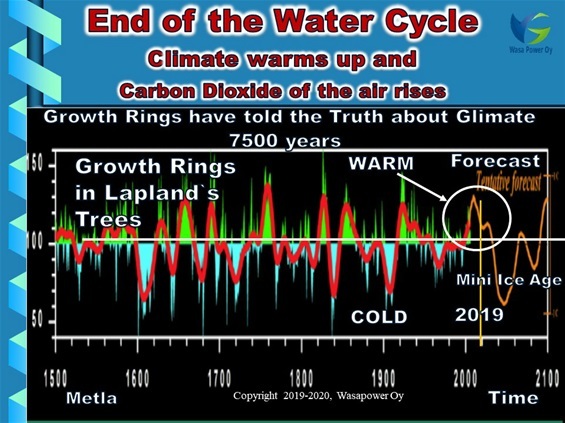 In the end of the WATER CYCLE climate warms up and Carbon Dioxide content of the air increases fiercely. 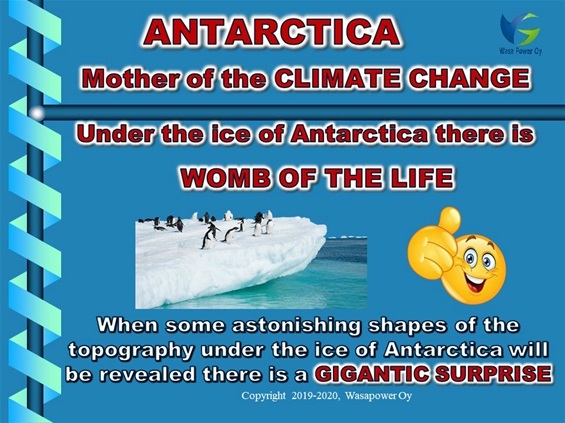 New life, also new weird plant-/animal species, under Antarctica`s ice are in need of the HIGH CARBON DIOXIDE content, to get along. WATER CYCLE finally always turns to the MINI ICE AGE, during which new life is finally delivered to both hemispheres like an under sea conveyor belt. The last Mini Ice Ages you had were in the 1400s and 1600s. People survived these. Modern people are very dependend on elecricity. During coming Mini Ice Age Electric Grids are falling, because it is impossiple to service them. People should prepare for this in a way or another.